FLASH FREEBIE Acorn, leaves, scarecrow and apples. 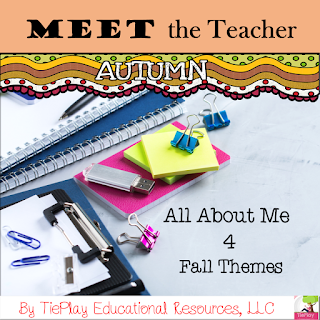 Back to school with these autumn themed print outs for teacher and parent conferences. Need various themes? 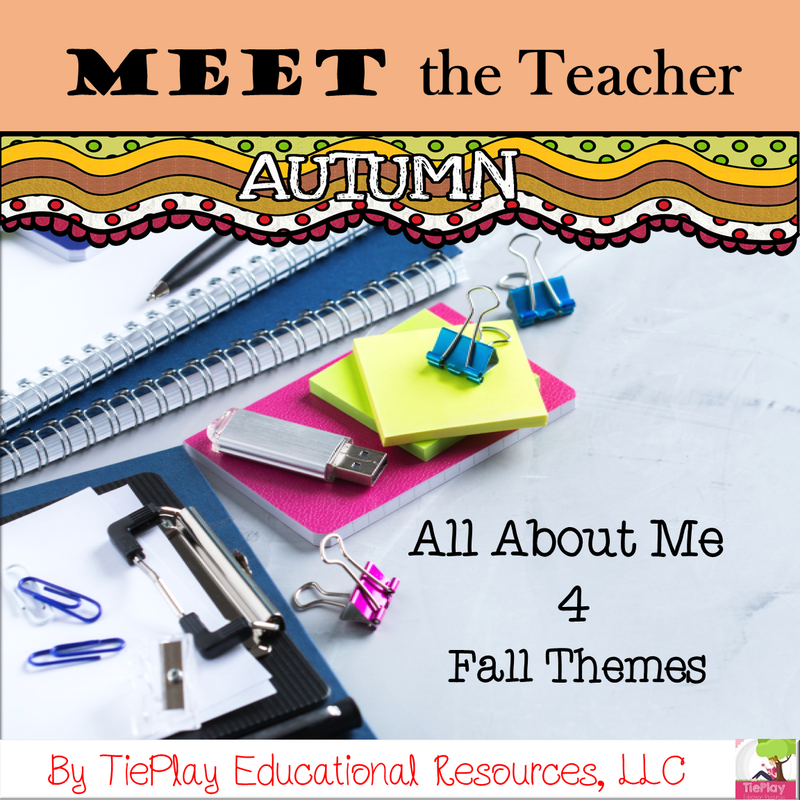 Meet the Teacher and All About Me for students printables comes in four fall themes to choose from!